SHELL LAKE, Wis. -- According to Superintendent David Bridenhagen, plans are in the final stages for the revamping of the Shell Lake school buildings that include taking down the very old pre-K through 2 school that sits by itself on approximately 14-20 acres and rebuilding it onto the 3-12 school less than a mile away. It's the school board that will make the final decision on what happens to the primary school land use, but many of the interested parties would like to see the acreage developed into mid-financial range housing; the housing that would fit the budgets of both first-time buyers and retirees. All of this planning didn't happen overnight. Closing the primary school and rebuilding it onto the 3-12 existing building. Building a second gym at the high school location. Both of the questions came back with the support needed to create a referendum that would raise enough money to cover both of the projects. 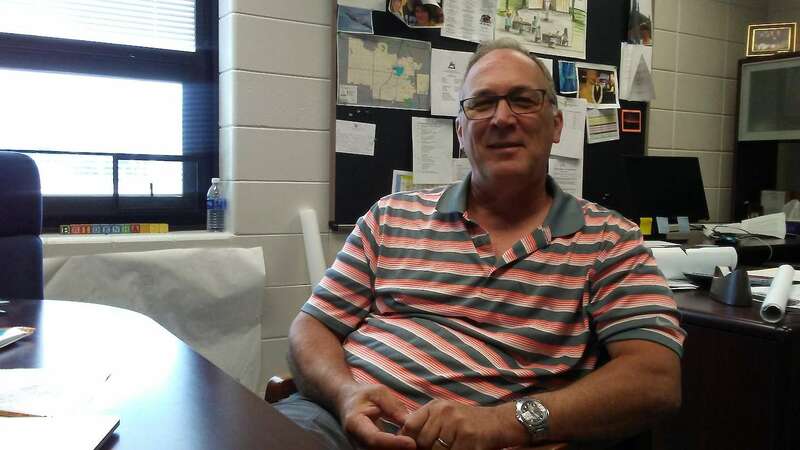 Now those projects are on the drawing board, and they combine to set this school apart as a progressive site with the two major projects and a dozen smaller, much needed, projects tied into the building remodel. 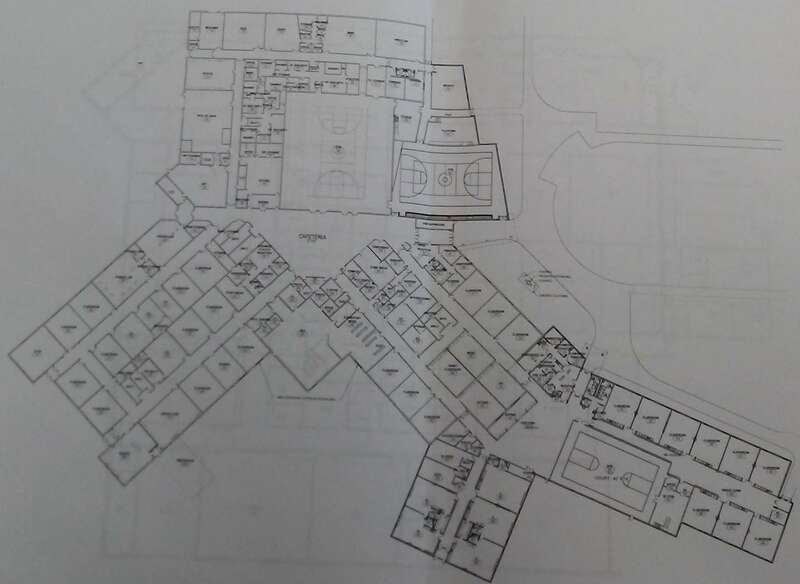 One of the significant changes includes a second front entrance to the new school complex: one being for the grade 7-12 students, and another one for the PK-6 students. With a recently awarded $58,800 grant, the cost of the security doors and the impact resistant window film will be covered as part of the safety and security initiative. The first grade up to the third-grade portion of the new building will have a junior varsity size gym, which is larger than their old one. The classes for the three-year-old special needs kids, the four-year-old kindergarteners, and the regular kindergarten rooms will be in their own area. Staff from the pre-K through 2 school will be coming over to the main complex and the 7-12 Special Ed. room will have their own handicapped bathroom, as well as a learning center for life skill classes. Classes like cooking, housekeeping teach life skills for independent living will be implemented. Natural light will fill the classrooms and the hallways where several group learning areas will be set up, along with several small group learning rooms at the ends of these sunny corridors. The Art room will be relocated, and a remodel will enhance the Tech Ed space. The weight room is expanding and the second gym that sits next to the original gym will have a performance stage that can be closed or opened as needed. Retractable seating using club seats will be used to provide greater comfort to the audience. Future plans to address the location of the woodworking and metal shops, as well as redoing the track, so it matches the ones the students run on when they go to State; eight lanes with a rubber-like surface. However, these are on-going projects and not needed immediately. The school has approximately 703 students, and the additional space will be a welcome addition. David estimates that this year will see the relocation of the little kid's play equipment, construction work to begin next spring with the footings for the large gym first, due to the Art Center's own building project, which makes the District’s use of their gym unavailable. The Project Oversight Committee meets every two weeks and then present their findings and ideas at the monthly board meeting. Soon the estimates for the various jobs will be bid out, and if everything goes according to plan, the student body will have a new facility by the fall of 2020. An exciting YouTube virtual tour can be viewed below and it not only showcases a 360 degree outside view, but it takes the viewer into the school itself, down the halls and into the classrooms. It's going to be Laker pride on steroids. Diane Dryden is a features writer for DrydenWire.com. She started her fifteen-year career as a features writer for the Washburn County Register and has written for assorted newspapers and national magazines. 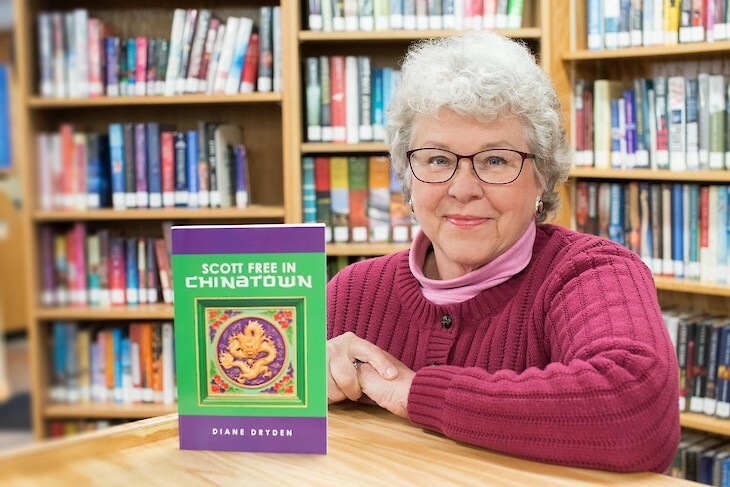 She has also just released the third novel in her Chicago series of books – Scott Free in Chinatown. You can visit Diane's website at www.dianedryden.com or her facebook page at facebook.com/authordianedryden.